Dairy Farmers in North Yorkshire have taken their concerns over the price of milk to the Prince of Wales, who was visiting the region. Ant and Dec have been amusing the heir to the throne at a charity event today. Clarence House has tweeted a photo of the Prince of Wales with Geordie presenter due Ant and Dec. They will host the annual Prince's Trust Awards today. 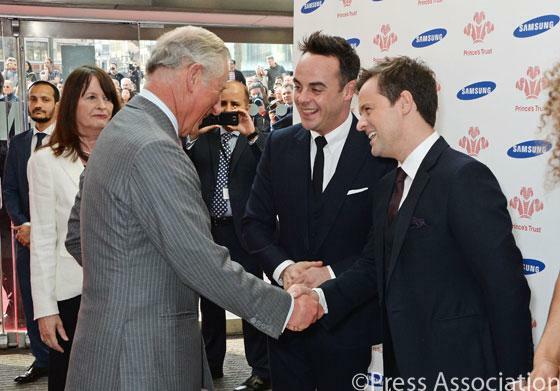 TV royalty Ant and Dec are joining up with the real thing for a new documentary about the work of the Prince's Trust. The Geordie duo will spend time with the Prince of Wales as the trust gears up to its 40th anniversary in 2016. The result will be a 90-minute ITV special shown next year. We've worked with The Prince's Trust for years and know what an incredible job they do of supporting young people right across the UK. This is a unique opportunity for us to get under the skin of a great organisation and its founder, to pose the questions we've always wanted to ask and to see the achievements of the young people celebrated. The trust, launched by HRH The Prince of Wales in 1976, works with people aged 13 to 30 struggling with school or unemployment. We are delighted to be following The Prince's Trust over a year to celebrate this landmark occasion. This special programme will see Ant and Dec spending time throughout the year with the Prince and seeing at close hand the work he does within the trust aimed at enhancing young people's lives up and down the country. This promises to be a major event in the schedule and a real treat for our viewers. 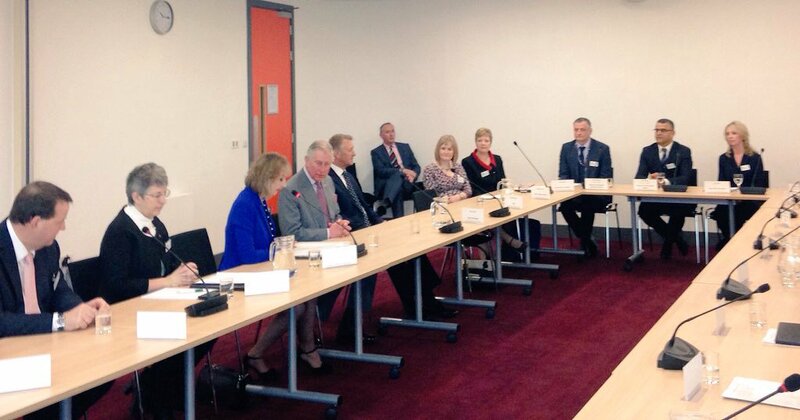 Prince Charles is in the North East today. Here are a selection of pictures from his tour of Sunderland.